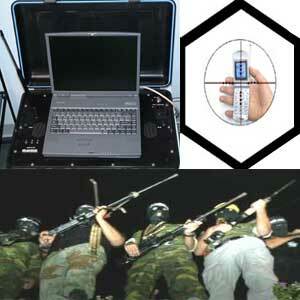 The Cellular Monitoring System is a tactical off the air GSM Mobile Phone Intercept System. Most users recognize this system by its brand name, the GSM Interceptor. This Cellular Monitoring System can track GSM cellular telephone traffic in a local area. GSM Interception for cellular monitoring of cell phone conversations are lawful intercept tools used by law enforcement and government agencies only. The GSM Interceptor used for GSM monitoring permit law enforcement agents to gather intelligence on suspected criminals and terrorists. No hard wired connection to the cellular provider is necessary, as the GSM Interceptor can intercept gsm signals off the air. 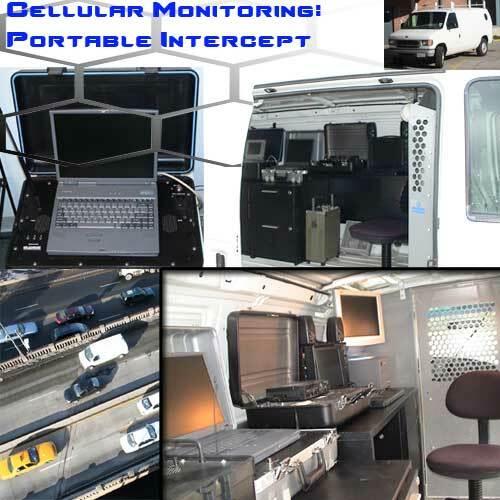 Optionally, our GSM mobile phone intercept system can be custom built to fit inside of a surveillance van in order to monitor and track multiple conversations. The GSM Interceptor can also record real time off air intercept of GSM phone calls for future review. Police agencies choose a Cellular Monitoring System like our GSM Interceptor because of its tactical design. It enables the user to pursue suspects in cities, countrysides, and while traveling.